Cabinet has been freshly painted and machine has been completely restored. New boards and displays. 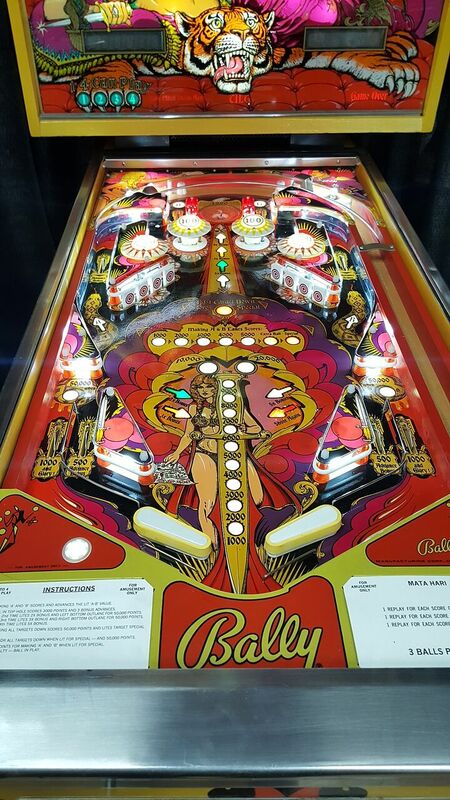 LEDS in backbox as well as in the playfield. New rubbers all around and freshly touched up, polished and clear coated playfield. All mechanics have been tested and verified. Brand new drop targets, thumper caps and freshly rebuilt thumpers.